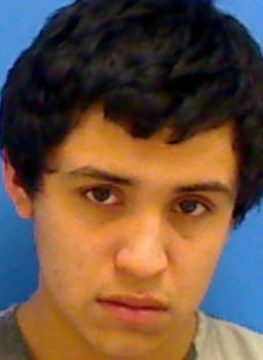 A teenager from Newton has been sentenced to prison after being convicted of charges in Catawba County Superior Court. 18 year old Jose Ramirez-Barreto will serve five to seven years for a shooting incident and armed robbery. On January 5th of this year, Ramirez-Barreto arrived at the home of an acquaintance after a prior disagreement with the resident. He, according to court testimony fired several shots into the home that was occupied by two people. No injuries were reported. On March 7th, the defendant along with other individuals arrived at a Maiden residence to make a drug transaction. Ramirez-Barreto displayed a handgun and demanded cash. Ramirez-Barreto was convicted of discharging a weapon into an occupied dwelling, possession of a firearm by a felon, and robbery with a dangerous weapon.